Israeli leaders across the political spectrum reacted with rage and dismay to the violent attack on Argentina’s Chief Rabbi Gabriel Davidovich in his home in Buenos Aires, while calling on world Jewry to come to Israel. Assailants invaded the Davidovich home on Monday night and viciously beat the rabbi and his wife. Davidovich was hospitalized in serious condition with nine broken ribs. According to local media, the attackers told Davidovich that “we know you are AMIA’s rabbi,” relating to Argentina’s Jewish organization. “We will stand against anti-Semitism. A strong Israel is the only answer to hatred of Jews, and our enemies need to know that Jewish blood is not ownerless,” he added. Former Minister of Defense Avigdor Liberman responded to the attack by calling on Jews around the world to make Aliyah to Israel. 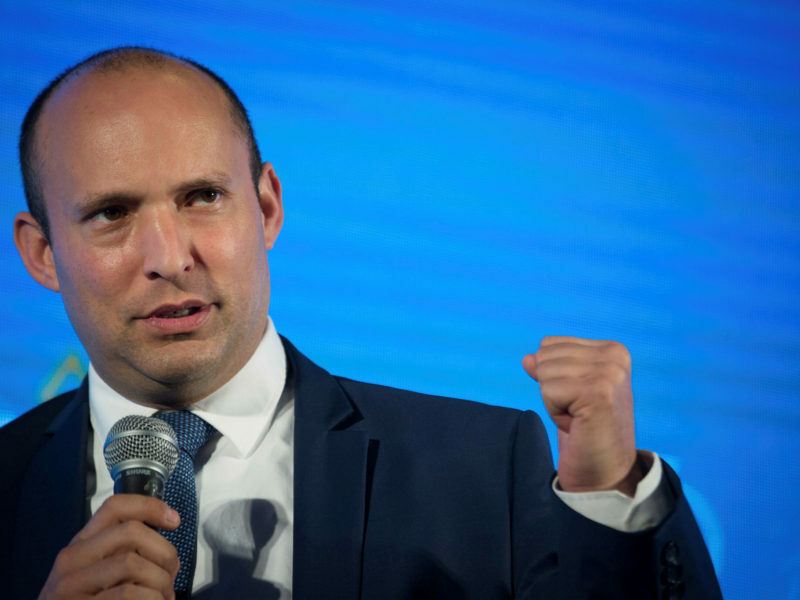 “When the wave of anti-Semitism is sweeping the world, Diaspora Jews must remember that the only national home for the Jews is the State of Israel,” he stated. The attack on Davidovitch “is reminiscent of the darkest days in Jewish history. I wish a speedy recovery for the rabbi and his wife and again call on Jews in the Diaspora to immigrate to Israel. This is your home!” he underscored. Former Defense Minister Amir Peretz stated he was “shocked by the attack” and wished the rabbi and his wife a speedy recovery. Chairman of the Jewish Agency Isaac Herzog called for a “war of annihilation” against the “human trash” who are motivated by anti-Semitism. Israel will lead “an international war against the terrible plague that raises its head in a most alarming way,” he said.